﻿ Congratulations on the relocation of our company! Since 2005, under the leadership of Dr. Lei, we have provided millions of protective products for customers from all over the world, especially from the Middle East, North America, Russia and other regions. For some external causes, our company was moved from Beijing to Wuxi in 2018, and renamed Newtech material technologies (Wuxi) Co., Ltd. Today's Newtech covers a larger area of 2000 square meters, and holds many advanced equipment and a strong R & D team, which have improved our productivity greatly. Under the guidance of Dr. Lei, we have been growing stronger and stronger, and we will go further and further on the way of researching and developing new materials and tectonics. 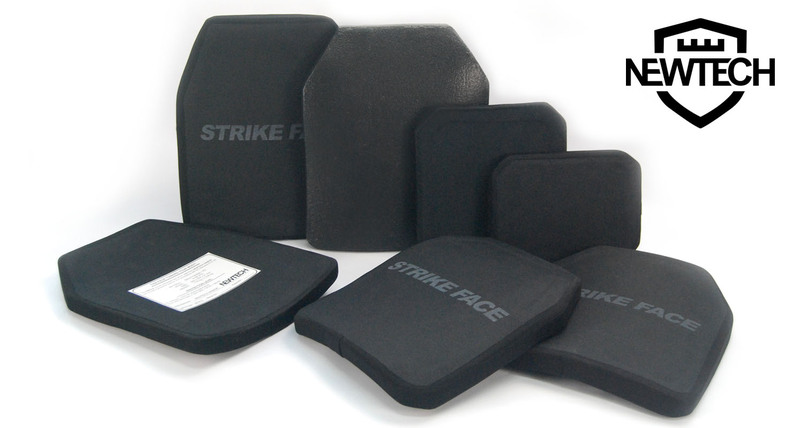 Our main products include hard armor plates (NIJ III, NIJ III+, NIJ IV Plates), hard armor side plates (NIJ III and IV Alumina and Silicon carbide plates), bulletproof shields (NIJ IIIA, NIJ III Hand-held Shields, NIJ III, NIJ IV Hand-held Shields with trolley, NIJ IIIA Ladder Shields), ballistic vests (NIJ IIIA heavy and out wear vests), 24 J concealed stab resistance vests, as well as NIJ IIIA bulletproof backpacks. We will continue to develop more quality new products with lighter weight, stronger protective capability, and higher cost performance. You can find what you need on our website, or contact us directly by mail or phone. Please contact us immediately, if you want to buy/customize our products, or learn more about them, and we will feedback within one business day.